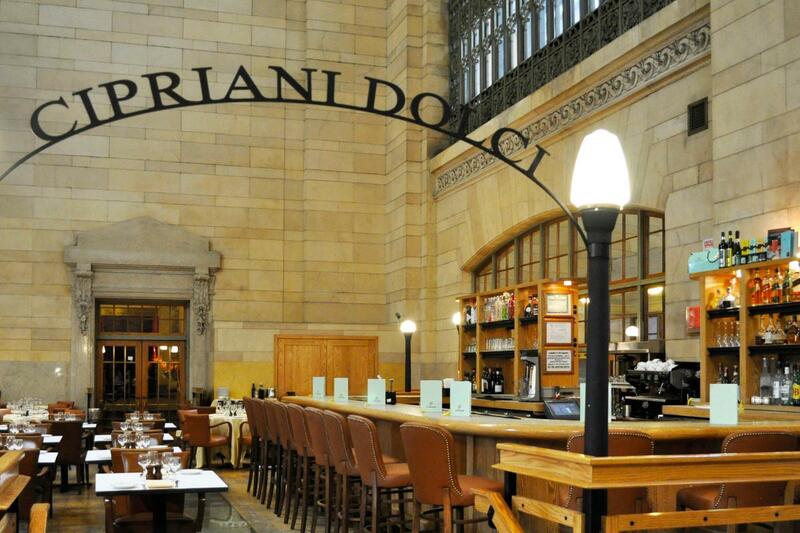 Dolci owes its very own Cipriani scene to its chic ambiance, attentive service and well-priced Venetian menu. 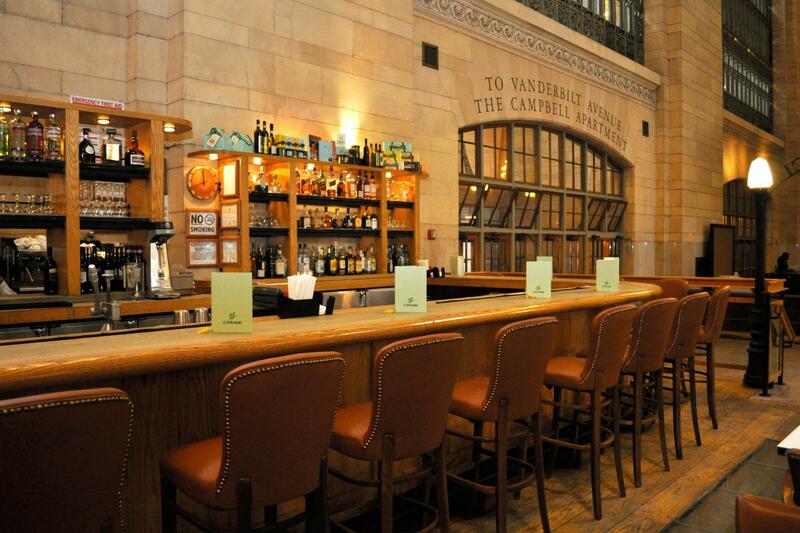 The restaurant offers all-day casual dining, and the bar has become a lively after-work meeting place, renowned for its charming bartenders and sensational tower of prosciutto. 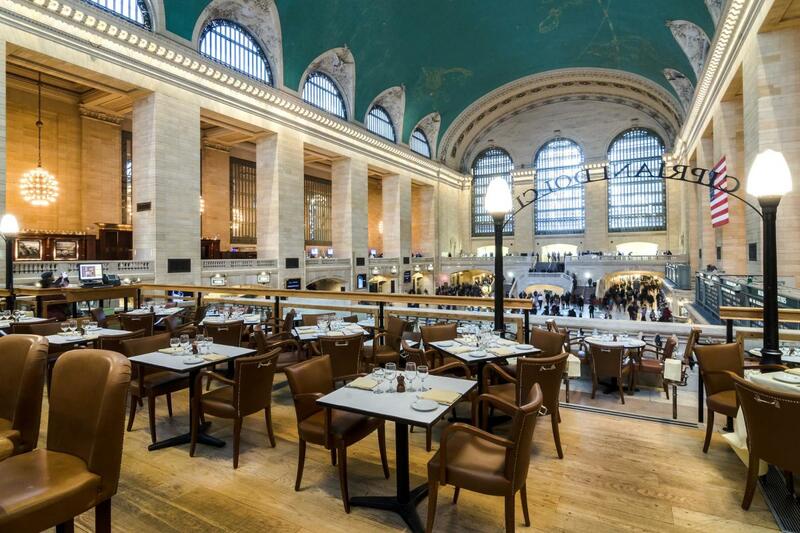 Featuring a dramatic design by Arturo di Modica (sculptor of the Wall Street Bull), Cipriani Dolci blends gracefully into the landmarked beauty of the magnificently restored Grand Central Terminal.